Please see the layout of buildings and rooms. You can click on individual rooms to get a better idea of what they look like and which room would suit you. 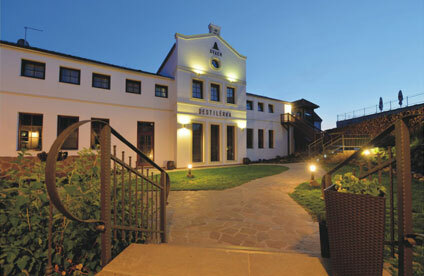 45 beds in comfortable rooms and suites, which enhance the experience of a good time spent in a former farmhouse. Most of the rooms were renovated and have new bathrooms. Or call us +420 774 499 812, we will gladly help you! 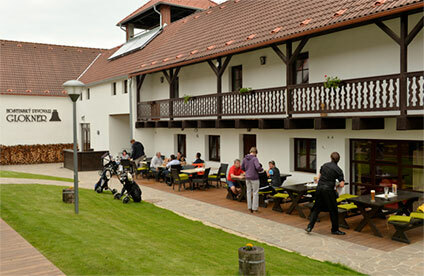 25 beds with accommodation in modern golf-style rooms, 2 family rooms and a fully equipped apartment with kitchen and living room.